I am so excited to officially announce that the course I've been working on for these past couple of months non-stop is now live and ready to sign up for and we've already gotten our first 20 paid students in to beta test the course to make sure all of the videos and the forums are working correctly so when you sign up, you'll be good to go and start learning right away. I've never been into big launches, so I've just been quietly mentioning the new course these past two weeks as I wanted to give people who have been waiting to sign up first access even though it wasn't perfect yet. But now that it's live, I'm excited to make a proper announcement! Keep reading and i'll let you know what being an Earnest Affiliate is all about! It's the easiest, win/win for everyone involved. The creator of the product or service gets free advertising and new customers, you the affiliate get paid a great commission and assuming you are only promoting things that actually work, and are honest with your recommendations, the buyer gets personal recommendations from people they trust. Here's a little chart I made to illustrate how affiliate marketing actually works. What is an Earnest Affiliate? Even though there are a ton of ways to make money online, and affiliate marketing usually involves soulless selling, at the core, people genuinely love giving and receiving recommendations for things that genuinely work. We are the guinea pigs that try out new products, services and online courses to see what works and what doesn't and only promote products that we personally use, pay for and would recommend to a friend or family member. I've always recommended gyms, books, equipment, courses and apps to friends and my blog readers, and over the past 2 years it's become a great source of side income. 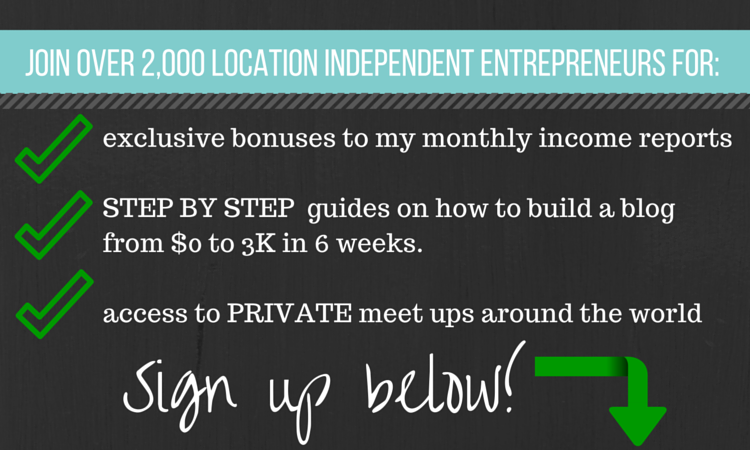 For full access to my case studies and income sources: Join the Course! I wanted an easy way to show you how to create your own brand, blog or website to start making money from affiliate marketing and this course is the perfect way to do it, step by step. 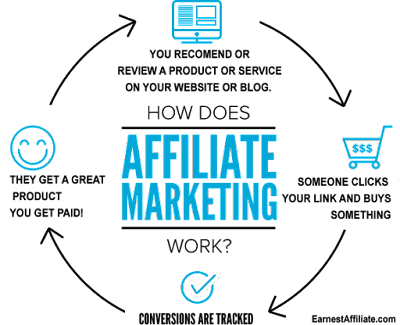 After diving a bit deeper into what affiliate marketing is, and how to be an earnest affiliate we jump straight into niche selection where we go through how to find products that you may already use or recommend as well as new potential products to promote. Then it's time to get approved by our first affiliate networks and I show you the easiest ones to start with that make the most money for beginners. I even show you how to use free blogs to create your website and help you decide if you should use your name or create a brand for your site. 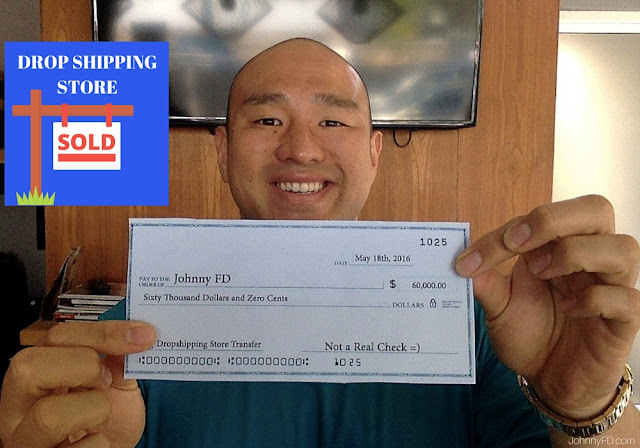 I'm super proud that this course has been laid out in a way where complete beginners with no technical knowledge can follow along and build a new stream of income starting with a couple hundred bucks a month and experienced internet marketers can rebuild a solid foundation and use my case studies and free traffic methods to build a sustainable way to build a business that can scale to $8k+ a month. The best thing about building a genuine business is the more people you help by reviewing and recommending products that actually work, the more trust you will build and the more life long readers and followers you will obtain. Being an Earnest Affiliate is all about thinking long term, so if you're looking to make a quick buck today, this course isn't for you. 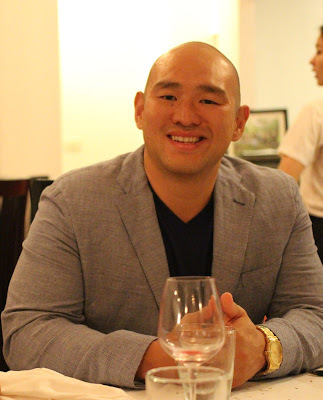 However, if you are interested on how I made an extra $43,000 last year in affiliate marketing on top of the $70,000 I made from using the same products, services and courses that I recommend then this course is for you. Affiliate marketing has been around for over 20 years and will be a viable business model for another 100 years. Since I only use free traffic and do everything earnestly and have never paid for any advertising, we don't have to worry about facebook ads no longer working, or keeping up with the latest trend. I've went from 0 readers and $0 income from my blogs to where I am today in less than 2 years and want to teach you how I did it so you can replicate my success. 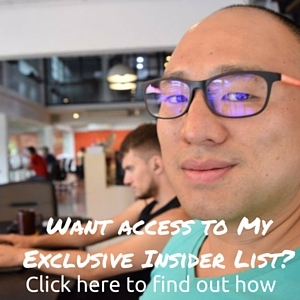 I'd love to show you everything I've done, including giving you access to my in depth confidential case studies where I expose exactly how much money I make from each of my traffic sources and products that I promote and how you use replicate my success in your own niche. I show you step by step how to find products to promote, get approved as an affiliate, build a blog, create content, get free traffic, and make an extra $200-$8,000 a month in affiliate income. I genuinely 100% believe that everyone can do this and back it up with an unconditional 60 day money back guarantee so become an Earnest Affiliate today. I hope to see you inside my new course, and please share it with your friends that may be interested. As the course gets more popular the price will go up to $297 then again to $497 so if you're at all interested, I would join today before you miss out on the introductory price. I'm adding new content to the course everyday and even with the intro price, you get full access as well as lifetime updates for free, so I promise this is the best deal you'll ever get on this course. I hope to see you inside. Edit: A few people have been asking if this course works outside of the U.S. and the answer is yes. It works worldwide and is perfect for non-americans as well. its 30 day money back guarantee, right? I did sign up your program of affiliate marketing. I am exciting. Could you be able add subtitles on all your videos, please? My name is Eric Castro, you can check my account in your list, sir. I appreciate your time to read my concern. Thank you. Hey Eric, awesome glad you signed up and I hope you get a lot out of the course! I'm sorry to inform you that there is no way for me to add subtitles to my videos. You can try using a speech to text app but I don't have transcriptions of the videos so I can't load subtitles even if had time to. Hey e-three, I'd really like to help you, but I don't have the time or resources that it'll involve to add subtitles that only a few people will need or use. If you want a full refund, i'm happy to cancel your account and give you 100% back, but I apologize that I will not be able to do more in this course for the hearing impaired. Thanks for the insight! I never knew what was appropriate to say. But now I know Deaf is the correct word. Johnny, no problem. bro. I appreciate it. Could you give me a chance to receive your newsletter with some little tips of affiliate marketing? I will follow it up quick as I can. I am ex affiliate in the health niche and previously lived "worked" in thailand - great place. Hey awesome, glad you got the chance to live and work online while in Thailand. I'll look into the color scheme as you may have a good point about it being not easy to read. 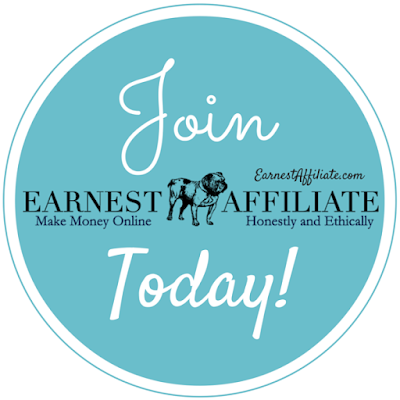 I'm really glad I was able to get the domain name Earnest Affiliate as that's really what the program is about! How was your experience as an affiliate in the healthcare niche by the way? Congratulations and best of luck! I am building a drop shipping store right now and want to focus on this 100% until I have success. But I am looking forward to your course in the future! Hey awesome Mike, definitely focus on one thing at a time! Let me know when you make your first sale with your store and keep in touch! I am thinking of joining your Earnest Affiliate marketing program soon, think I will work on this as my initial project before embarking on Anton's drop shipping method..Have you thought about doing something like Anton's retreat for the Earnest Affiliate program? It would be great to have something similar and meet the community, or perhaps a collab with Anton on that? Exchange of ideas between dropshippers and affiliate marketers to learn from each other, any thoughts? Hey Antonio, i'm SUPER looking forward to having a retreat for Earnest Affiliate once we get enough members in the course, especially once everyone starts crushing it. A lot of members of EA are also a part of Anton's course so we'll be hanging out in Thailand during the dropshipping retreat this year for sure. Affiliate Markting Training for beginners. 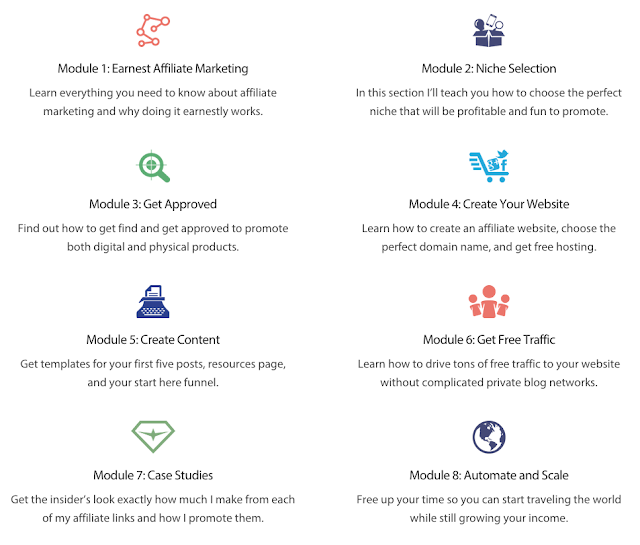 Learn how to start affiliate marketing, with a guide that is perfect even for affiliate marketing dummies.